How carbon monoxide levels can be indicated by a hard hat! Safety for construction workers has stepped up a notch. A group of researchers have discovered a way to measure carbon monoxide levels and protect construction workers while they are working. They are using hard hats with sensors to measure this poisonous chemical. 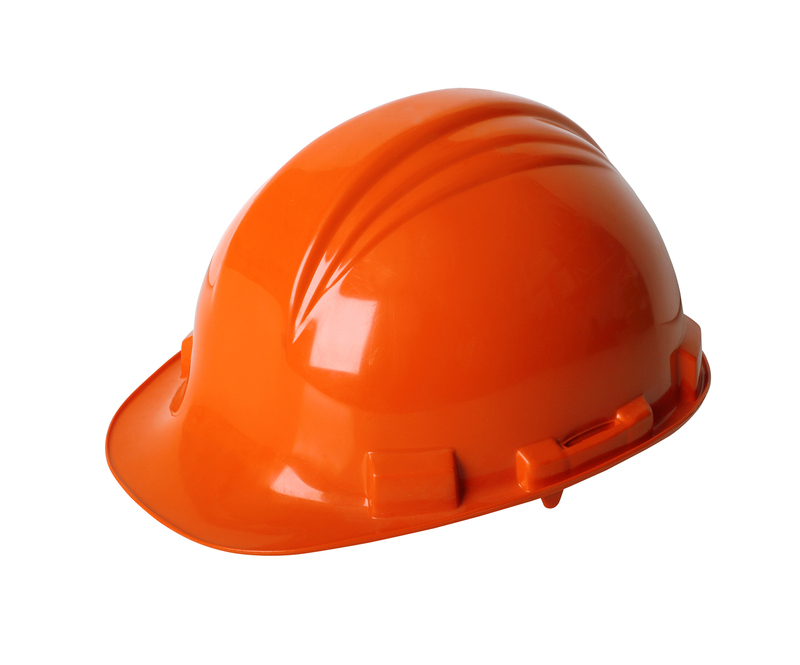 Read more via Sensor-equipped construction helmet can detect carbon monoxide. Share with us your thoughts on the possible benefits. ← Osteoarthritis Tips for Caregivers!